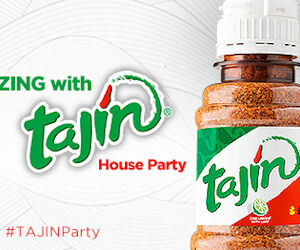 Apply to host a free Add a Zing with TAJIN House Party! Limited time only. Valid for AZ, CA & TX only.